Meet The Fuccillo Lincoln General Manager | Fuccillo Lincoln, Inc. 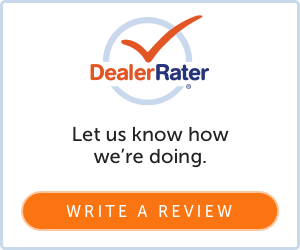 Please click here to submit a review for our Lincoln dealership in Schenectady, NY, or fill out the form below to get in contact with us about the HUGE savings and services we can provide, and myself or a team member will respond promptly. We look forward to hearing from you!